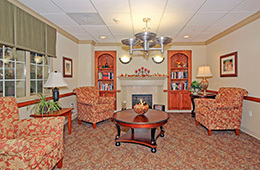 Montevue Assisted Living strives to meet your needs and make you feel right at home! We strive to stimulate your mind, body, and spirit! We have a comprehensive, versatile and engaging activities department. Whether you enjoy social time or quiet time alone, we have activities to suit your needs.